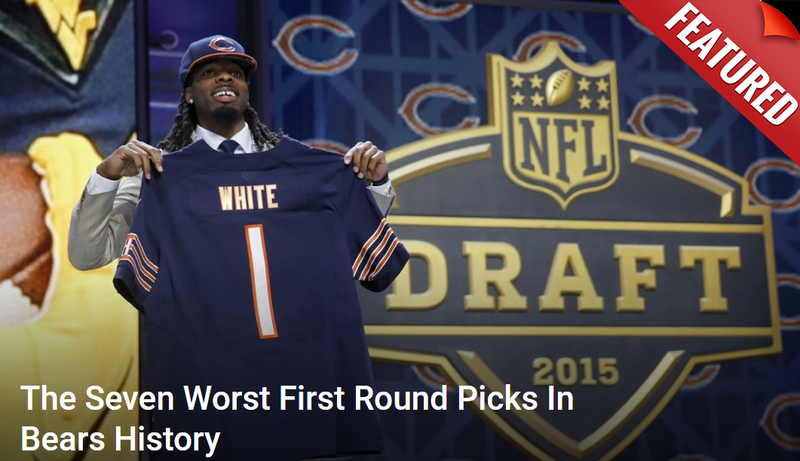 Welcome to the second installment of “The Best Chicago Bears of All Time by Jersey Number”. In case you missed the first article, I’m running a little series here at Sports Mockery chronicling the greatest Bears in history, but only by the number on their uniform, which means that some players that might make a regular “100 Greatest Chicago Bears” list might not get included. The list today covers numbers 10 through 19, and if you missed the first article in the series, click the link below to get caught up. Enjoy.